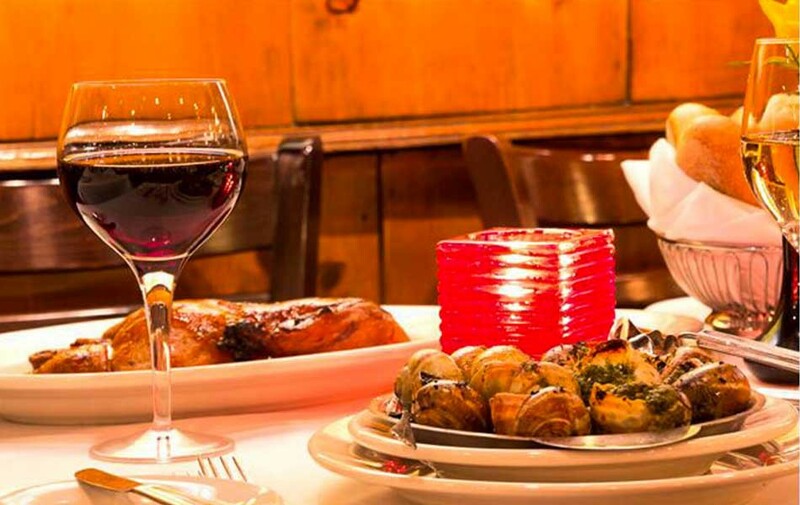 Le Rivage offers you a cozy, romantic French country atmosphere where traditional French cuisine is expertly prepared for your pleasure. Fresh flowers embellish each table, daily. Prices are delightfully affordable with incredibly rewarding selections; a true bargain in the heart of the theatre district. The kitchen is commanded by the Denamiel family's son, who has taken classic French cuisine and infused it with some fresh ideas. Everything that leaves the kitchen receives complete attention. Chef Paul Denamiel was a graduate of the Culinary Institute of America (Hyde Park, NY). Sun 11:30am - 9:30pm .